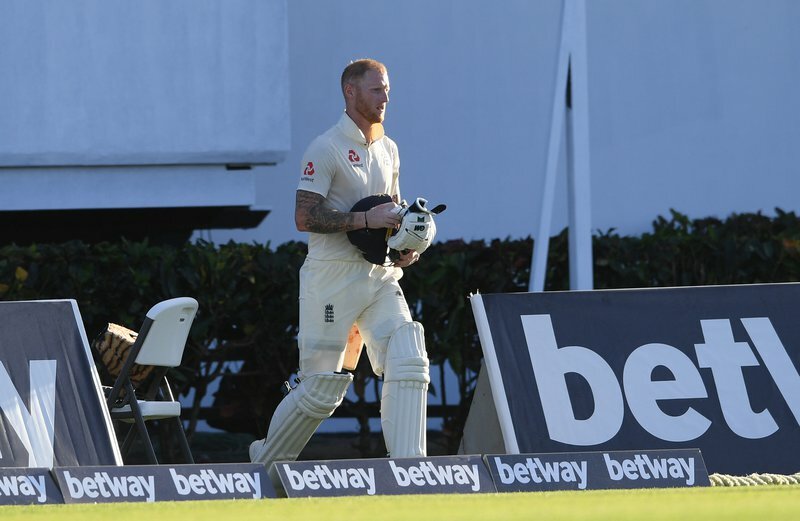 GROS-ISLET, St. Lucia – For the first time in the series, WINDIES faced dogged resistance, as Ben Stokes and Jos Buttler came together for a defiant, century fifth-wicket stand to give the England batting their best day of the Tour in the third Wisden Trophy Test on Saturday here. The WINDIES attack were unable to make inroads into the English batting like the previous two Tests, and Buttler, not out on 67, and Stokes, not on 62, dug in to carry the visitors through to 231 for four in their first innings when bad light stopped play on a rain-marred first day, after they were sent into bat. WINDIES had England on the ropes on 102 for four, when Alzarri Joseph had Joe Root, the visitors’ captain, caught behind for 15, chasing a wide delivery, in the last half-hour before tea. But a few blemishes from the WINDIES provided Stokes and Buttler with a few slices of good fortune and stayed together for close to 1 ½ hours either side of the break to lead the England revival with an unbroken stand of 124 for the fifth wicket. Joseph was left to grieve, when Stokes, on 52, gave him a sharp return catch only to have the dismissal overturned, following a video review of the dismissal by TV umpire Chris Gaffaney that showed the bowler over-stepped the popping crease, delivering a no-ball. The WINDIES had to watch agonizingly Stokes return from the comforts of the England dressing room to resume his stand with Buttler, whose innings had a shaky start before he settled down to blossom with some handsome strokes. 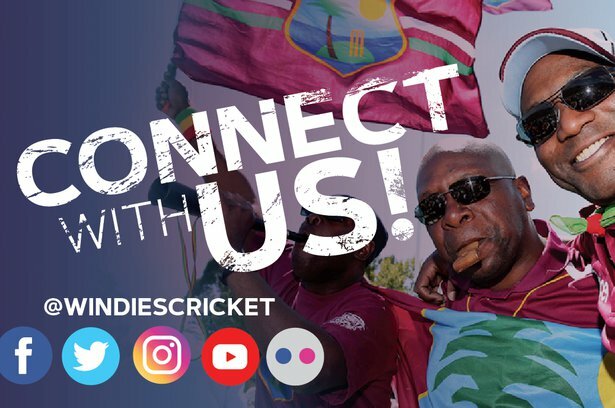 The WINDIES also came close to claiming Buttler, on zero, when he top-edged a cut at a short, wide delivery from Shannon Gabriel, and second slip John Campbell and third slip Shimron Hetmyer got only their finger-tips to the ball which rocketed to the boundary for four. 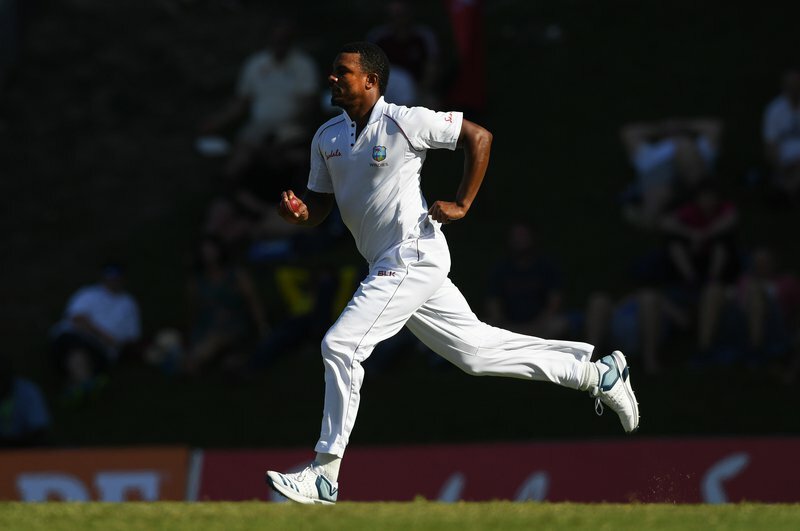 Earlier, Kemar Roach was the grieving bowler, when Roston Chase at third slip dropped Keaton Jennings, one of England’s two left-handed openers, on two, at third slip with the total 11 without loss. 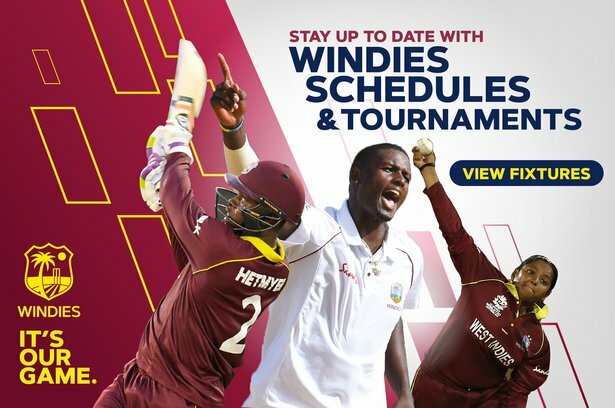 WINDIES endured a frustrating wait for their first scalp, which came when Keemo Paul, replacing the suspended Jason Holder as the only change to the home team’s line-up, had Jennings, also one of two changes to the England side, caught at first slip with his first delivery, following a half-hour stoppage for rain, to leave England 30 for one. In the final over before lunch, Gabriel appeared to have set back England further, when Joe Denly, batting at three in this Test, was caught behind down the leg-side, gloving a short delivery. On-field umpire Rod Tucker ruled not out, but the WINDIES reviewed, and TV umpire Chris Gaffaney supported his colleague’s decision, following an assessment of video footage which seemed to suggest his hand was off the bat, as England reached 46 for one at lunch. After the interval, Paul struck with his second delivery, when he had Rory Burns, the other England left-handed opener, was trapped lbw for 29, following a video review of on-field umpire Kumar Dharmasena’s not-out ruling. Next over, Gabriel followed up, when he also trapped Denly lbw for 20, playing back to a full-length delivery that moved back to leave England 69 for three. The WINDIES met resistance, when Buttler joined Root and they defied the disciplined bowling from the home team for just over an hour to add 38 before the England captain’s woes with the bat continued with another feeble dismissal, leaving Stokes and Buttler to stage a recovery. Apart from Jennings, England have brought Mark Wood in to replace ineffective medium-fast bowler Sam Curran. 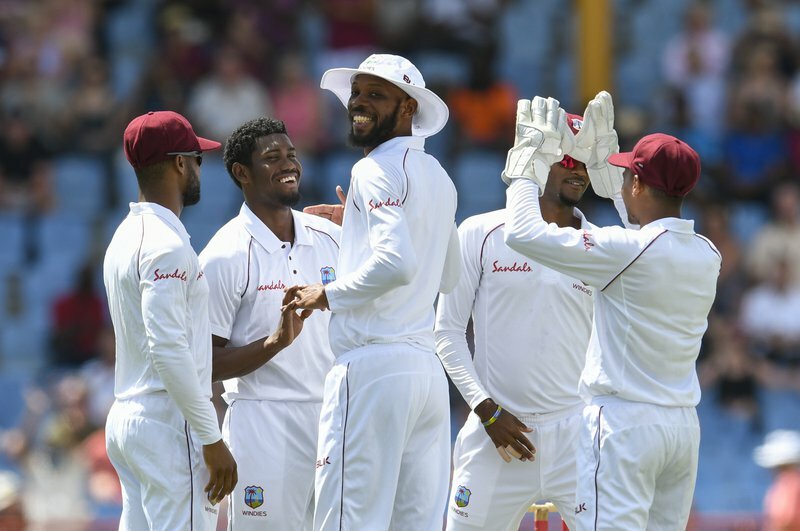 WINDIES lead the three-Test series 2-0, following a 381-run victory in the first Test at Kensington Oval in Barbados which ended three Saturdays ago inside four days and a 10-wicket victory in the second Test at the Vivian Richards Cricket Ground in Antigua which ended last Saturday on the third day. For more adventure, visit st. Lucia and let her inspire you!